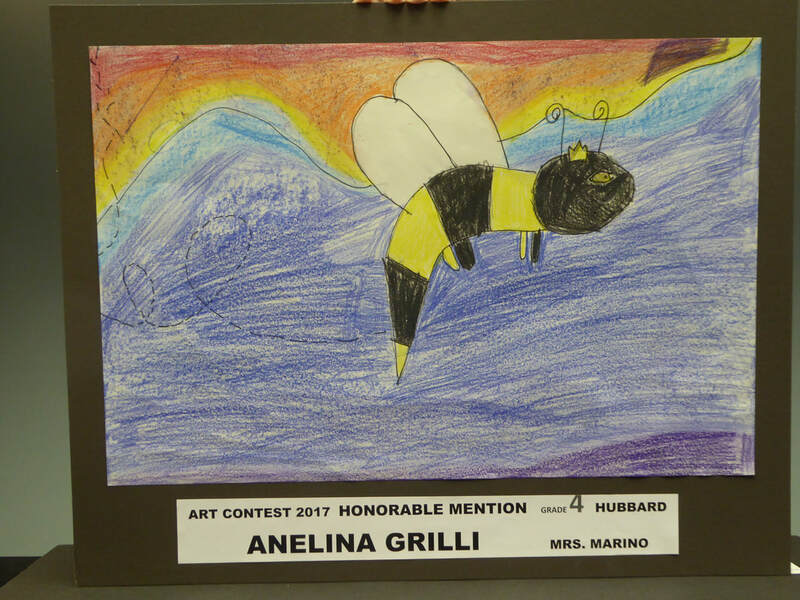 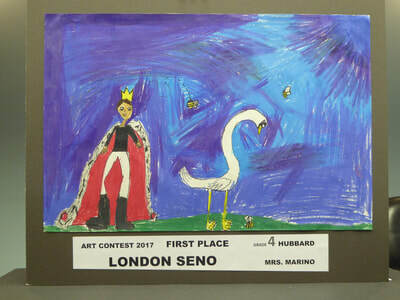 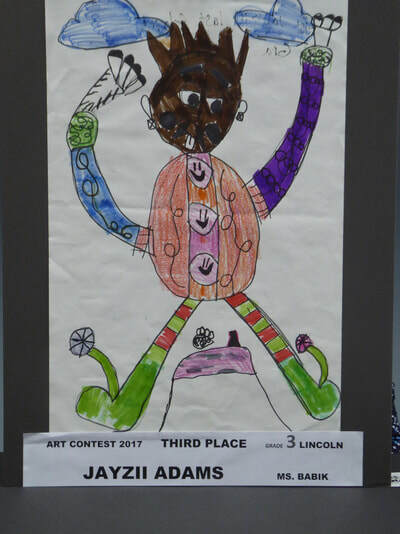 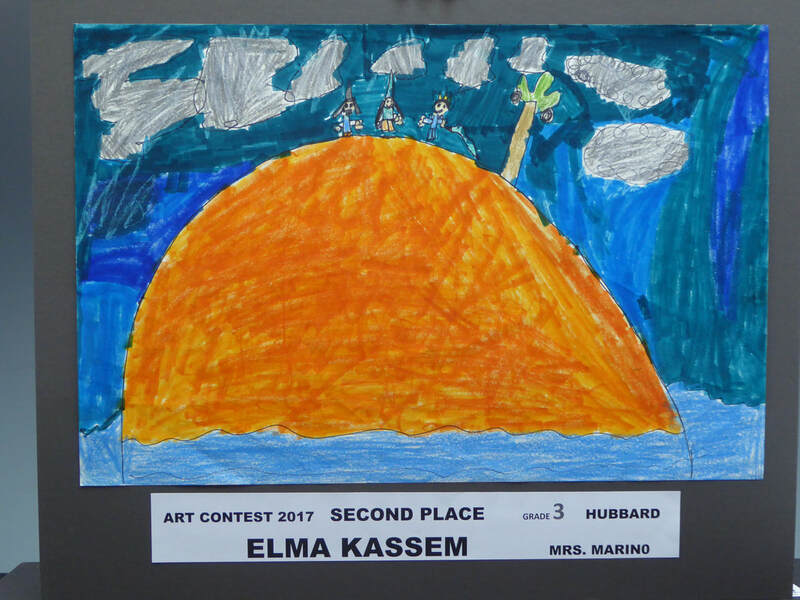 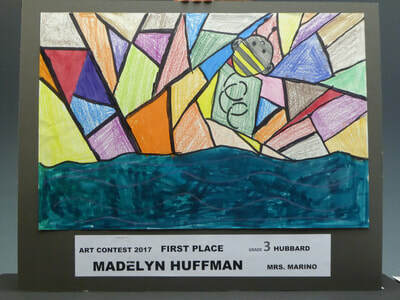 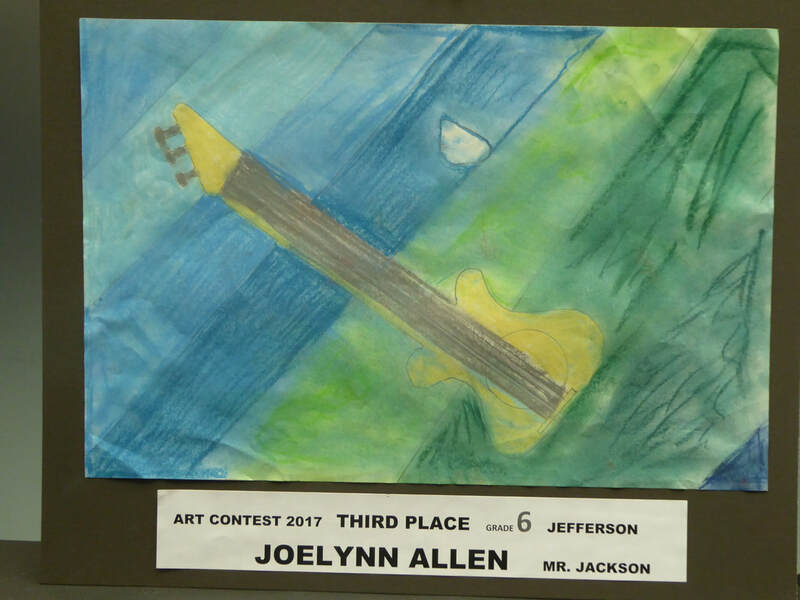 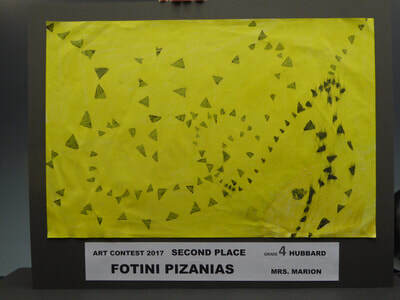 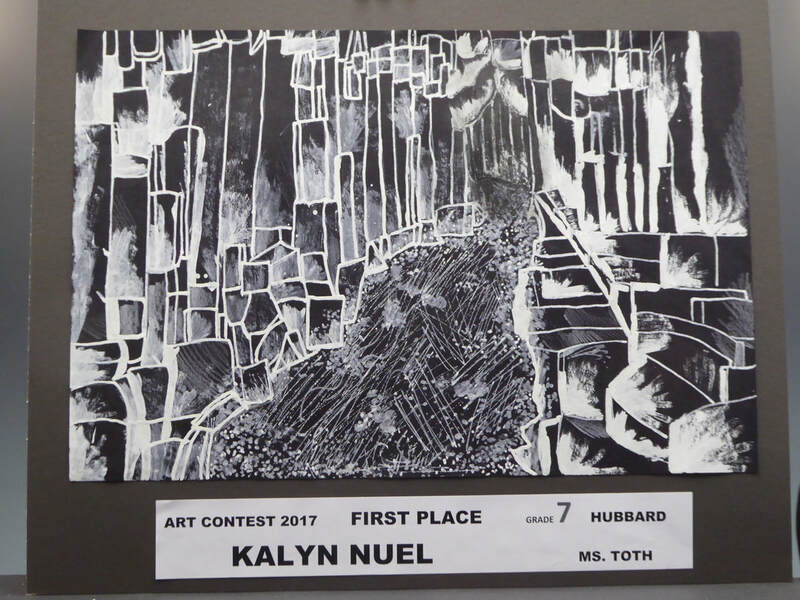 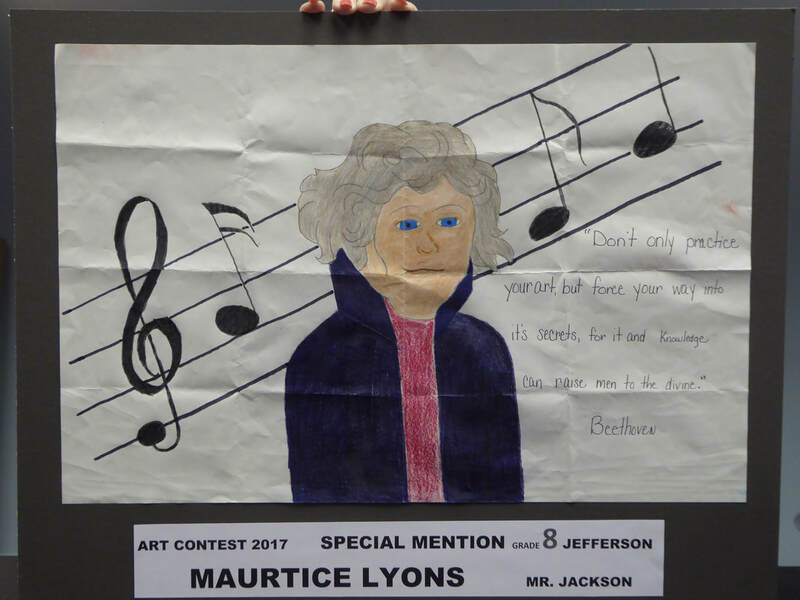 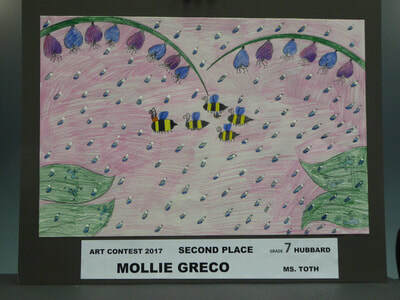 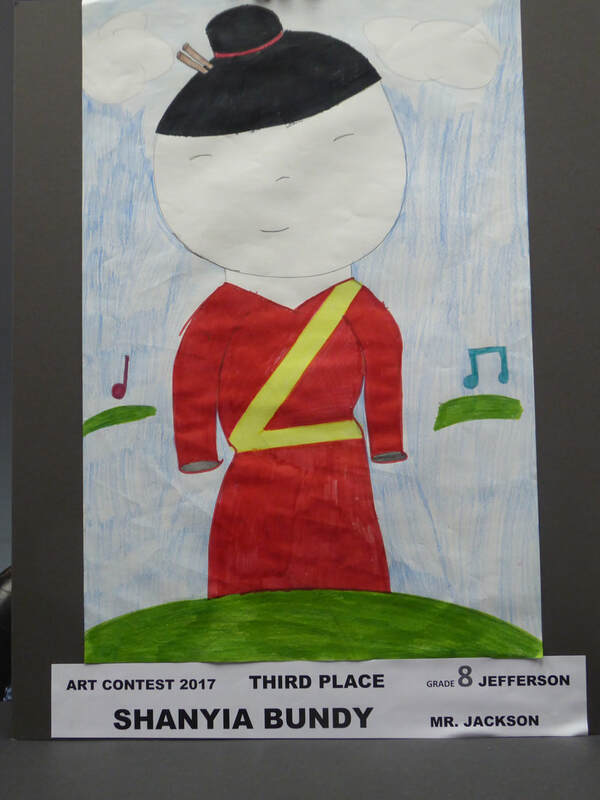 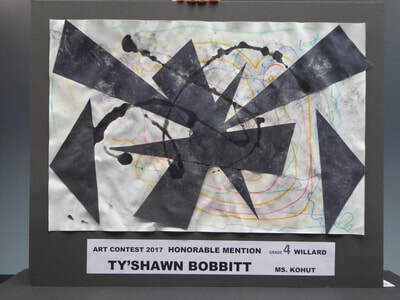 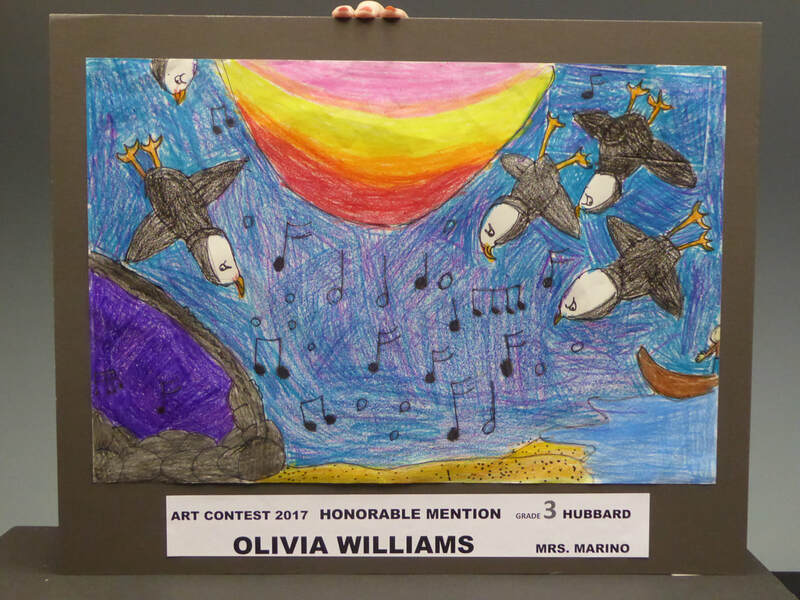 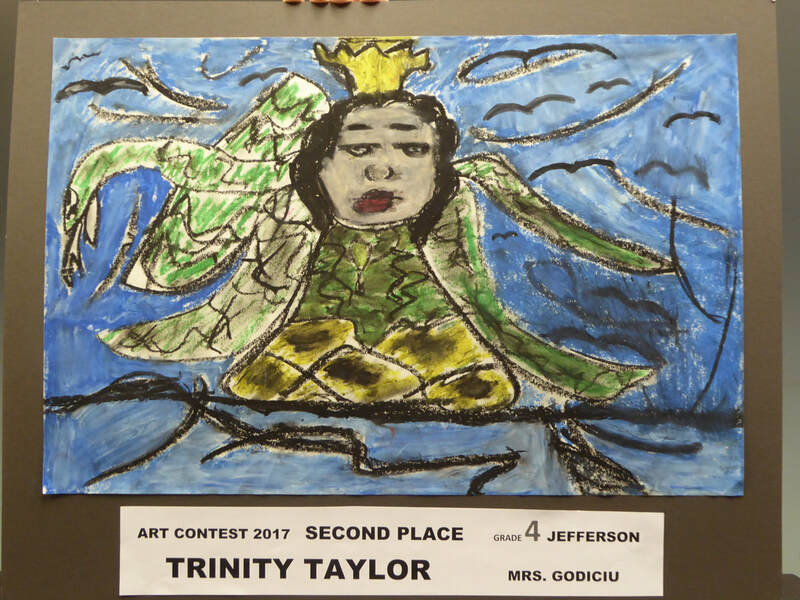 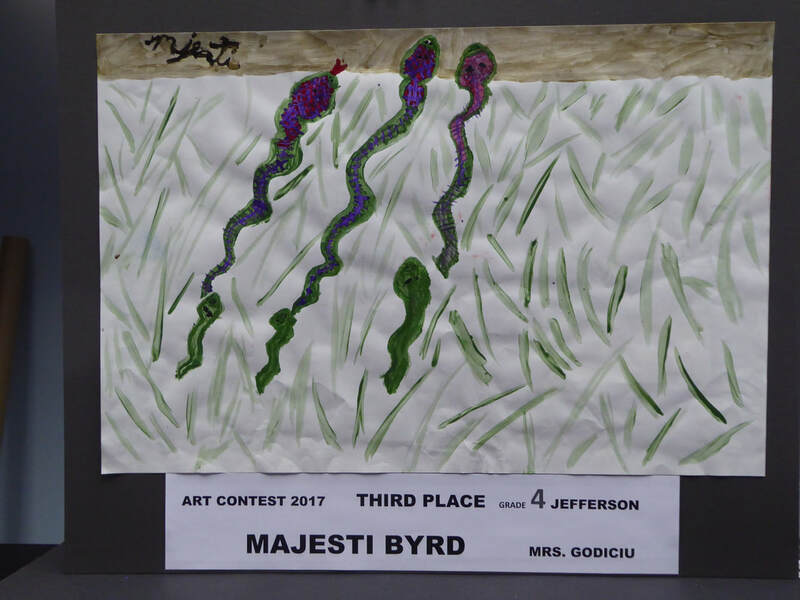 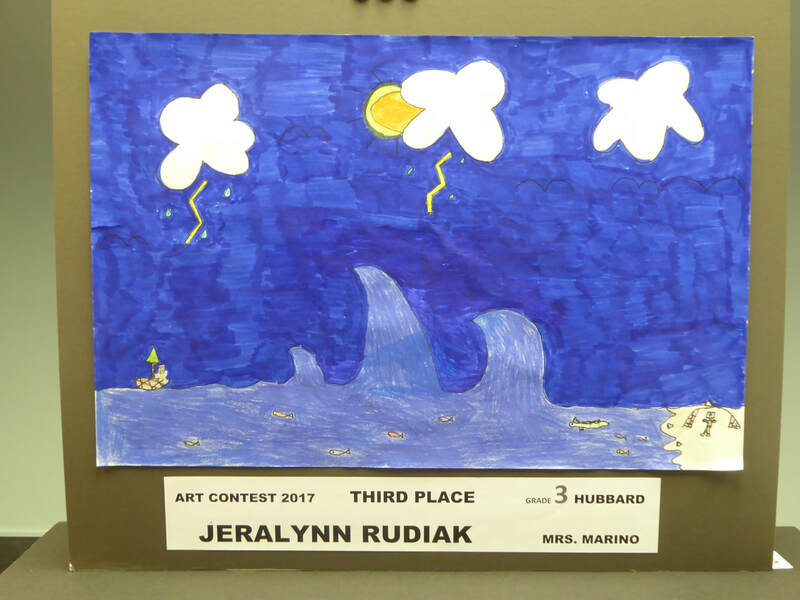 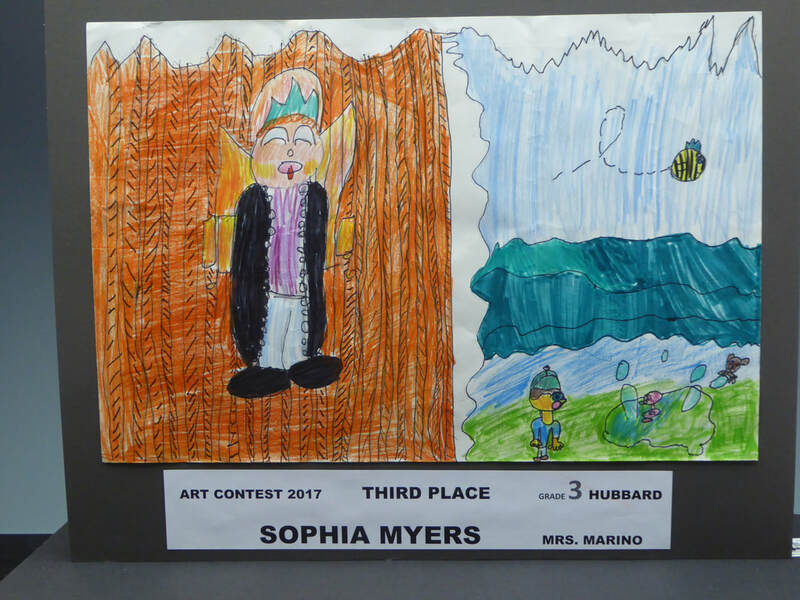 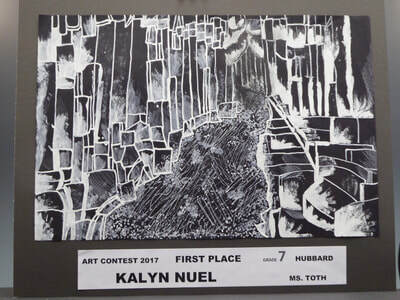 The Warren Philharmonic Orchestra sponsors the Art in Music Contest for Trumbull County students in grades 3 through 8, where visual art is created about the orchestra's instruments and its music performed at each year's student concerts. 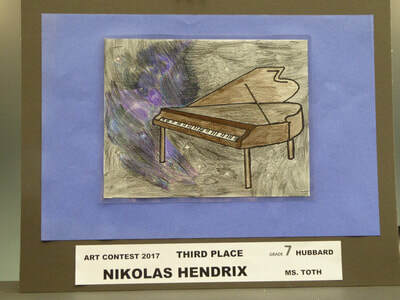 Artwork should express the entrant's feelings about the music and the concert experience. Teachers are provided CD recordings of selections from this year's student concerts, along with notes from WPO conductor Susan Davenny Wyner that introduce each composition and provide information about orchestras and their instruments. 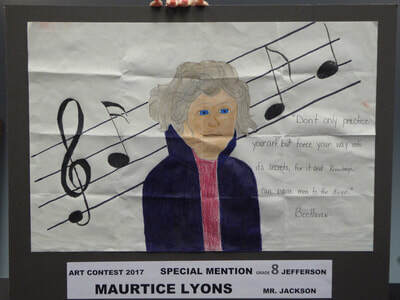 Art in Music Contest winners were announced at the student concerts at Lakeview High School Auditorium on Friday, November 17. 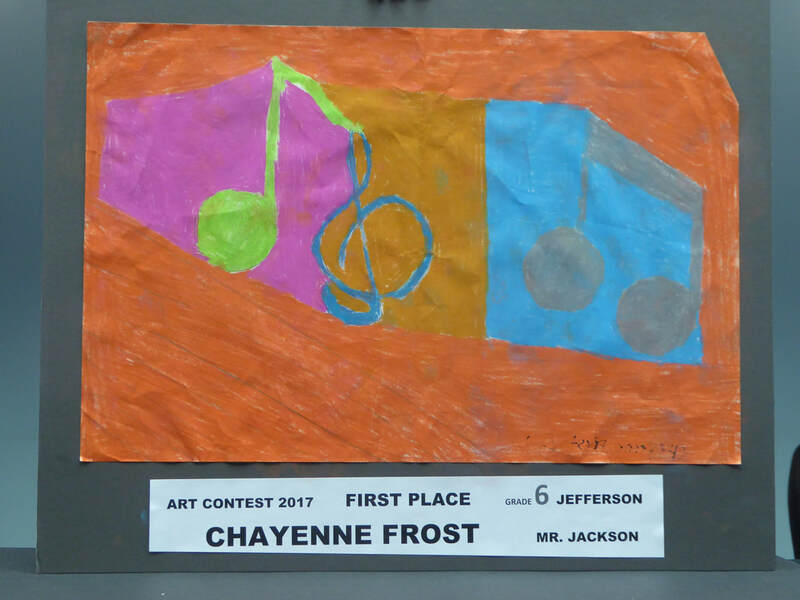 Awards were presented at the orchestra's Family Concert on Sunday, November 19, at Christ Episcopal Church, 2627 Atlantic Street, NE, Warren. 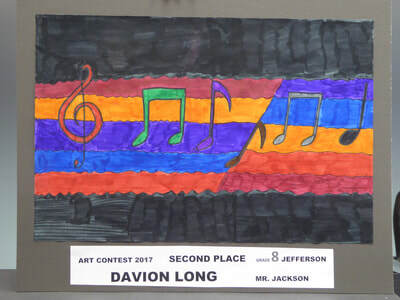 Teachers can direct questions to Leanna Dunaway, Student Concert Coordinator, 330-399-3606, warren.philharmonic@gmail.com. 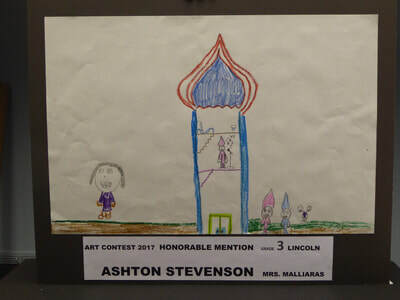 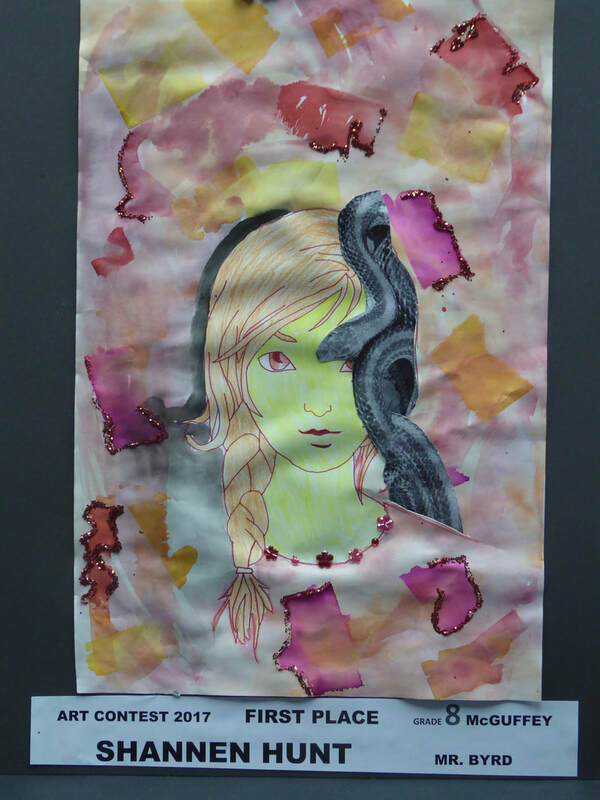 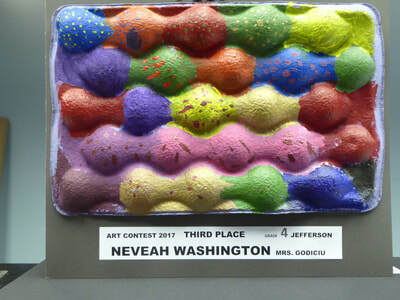 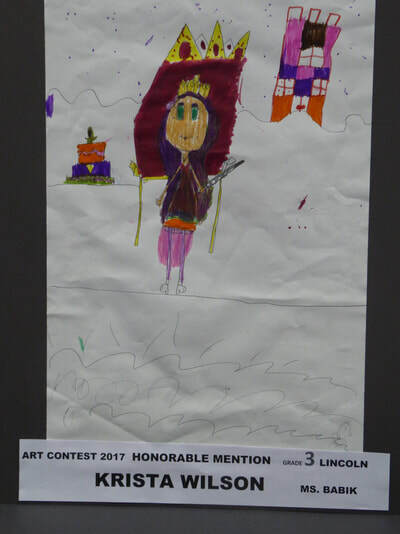 ​ Art in Music Contest 2017 winners were on display at OH WOW! The Roger & Gloria Jones Children’s Center for Science & Technology in Downtown Youngstown, January through April 2018. 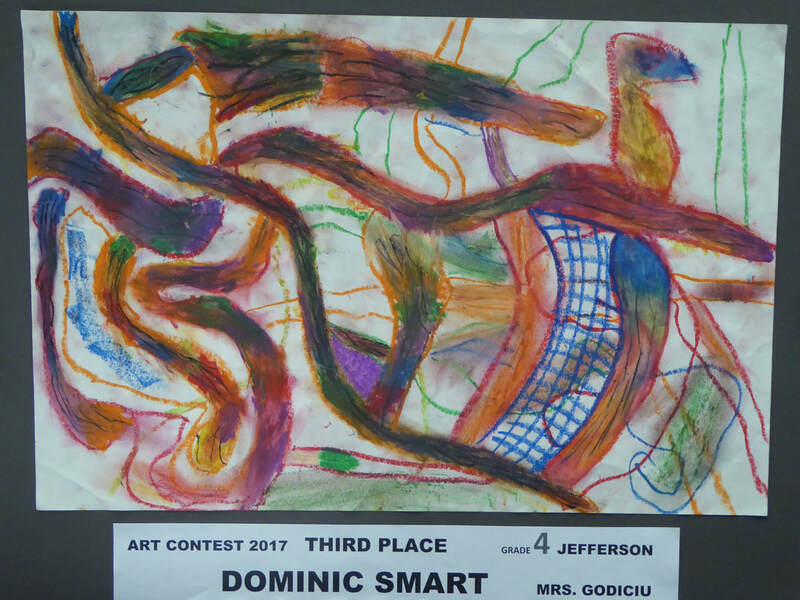 More than 400 entries were submitted. 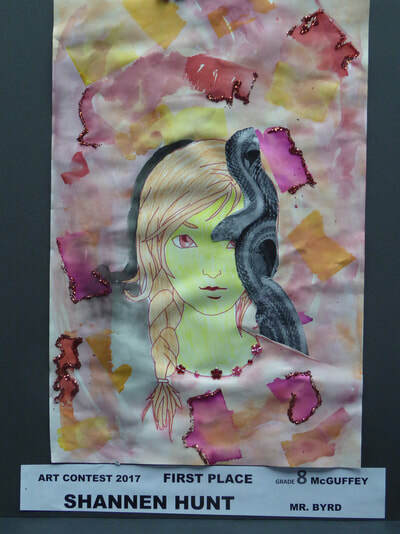 Thanks to all the students and educators who participated! 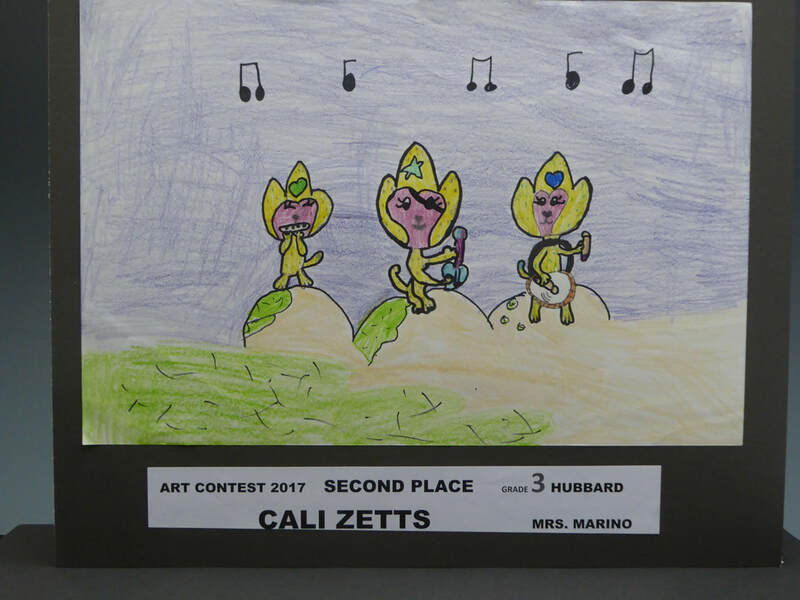 Click on each image below to see larger versions of the 2017 Art in Music​ Contest winners. 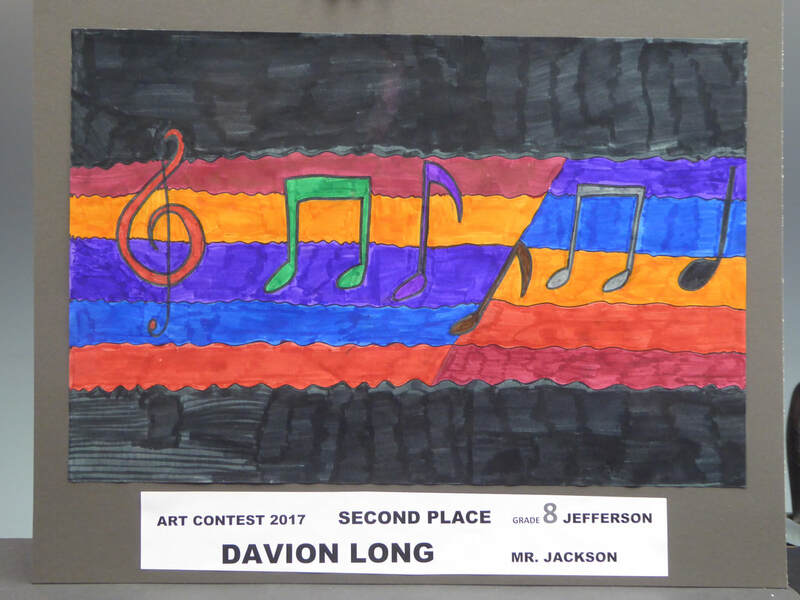 All entries must be submitted to the Warren Philharmonic Orchestra office by Monday, November 13, 2017, by 4:30 p.m. 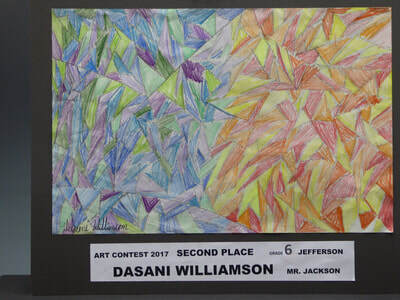 This page was last revised on May 4, 2018.